Since 1999, WorldWide TravelGuide has been partnering with companies in the tourism industry to present their services on the Internet in the most favorable way. WorldWide TravelGuide provides all services necessary for a succesful presentation on the Internet. We provide Online Marketing, Web Design & Development, Hosting and Maintenance, either as a complete package or as separate services, tailored to the needs of our client. Today, WorldWide TravelGuide has an impressive record, and is proud to count the biggest hotels and resorts on the Dutch Caribbean Islands (Aruba, Bonaire and Curacao) among its clients. The marketing of websites, "Online Marketing" and "Search Engine Optimization" (SEO), is our core business. Having a high-quality website is a prerequisite for succes, but that alone is not enough. A website must have visitors, preferably a lot of them, to be effective. A website may be beautiful, but if no one knows of its existence, it may as well not be there at all. A website that is designed to maximize its effects in terms of exposure and turn-over, is what we are good at. We create websites in close cooperation with our clients, combining our green webdesign and webdevelopment skills with their knowledge of their specific businesses. WorldWide TravelGuide is an experienced partner when it comes to creating a perfect presence for companies in the travel industry. In today's highly competitive Internet economy, a company's success and growth is dependent on its website. 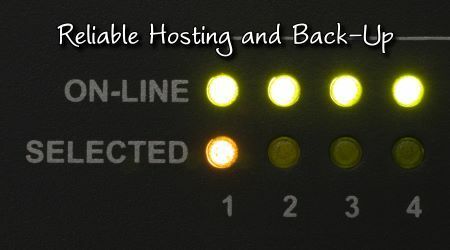 However, we all know that fast, reliable and continuous access to a website will depend on the server it is hosted on. 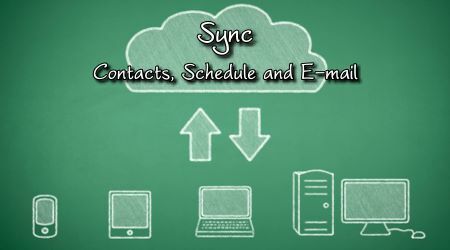 The Unix, Linux and FreeBSD platforms brings speed, reliability, scalability and functionality to your e-mail, database and website. When a website is published onto the Internet, it may require changes (including technical issues) regularly. 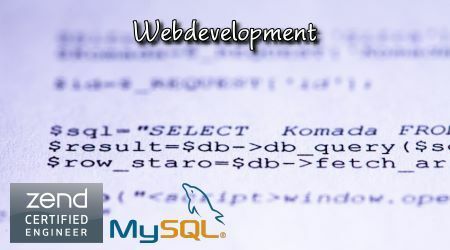 Keeping a website up to date, makes sure that its visitors get the latest information. Helping setting up a Facebook Business Page, changes in rates, text and pictures are done by WorldWide TravelGuide free of additional charges and within 24 hours of receiving a request (complete package / business hours). 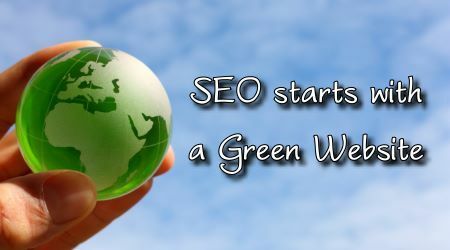 Green Web Design & Development - A better world starts with a green web.